Bentley Mulsanne Running Costs, MPG, Economy, Reliability, Safety | What Car? 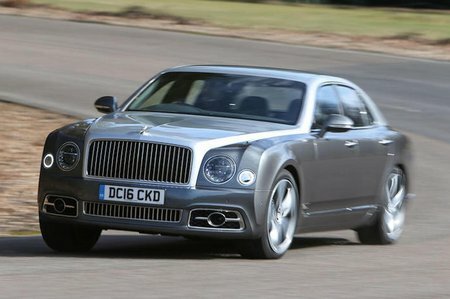 Where does the Mulsanne fit in terms of value for money? Well, a Mercedes-Maybach S600 is a lot cheaper, while the Rolls-Royce Phantom is considerably more expensive. Still, at this level of expenditure, you’ll probably be swayed more by image and finish than list prices. 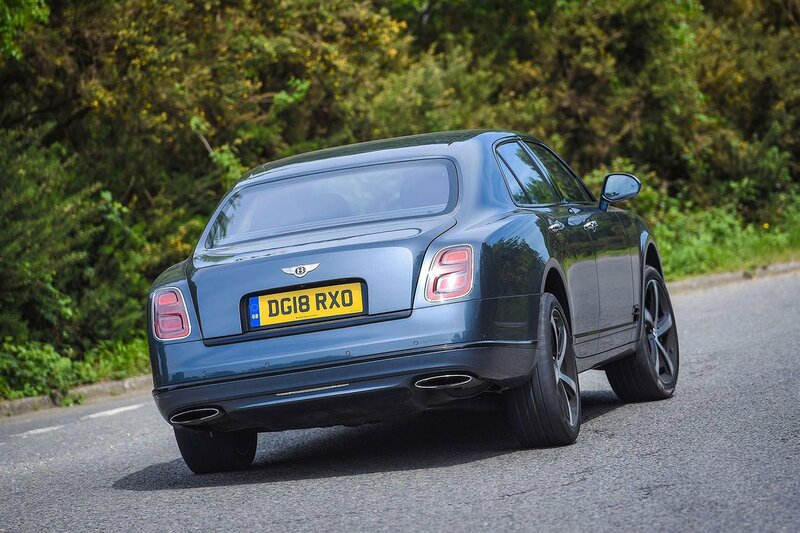 Be prepared for extreme running costs; anyone doubting that fuelling, servicing, insuring and paying a company car tax bill on a Mulsanne will be a seriously pricey affair is seriously deluded. 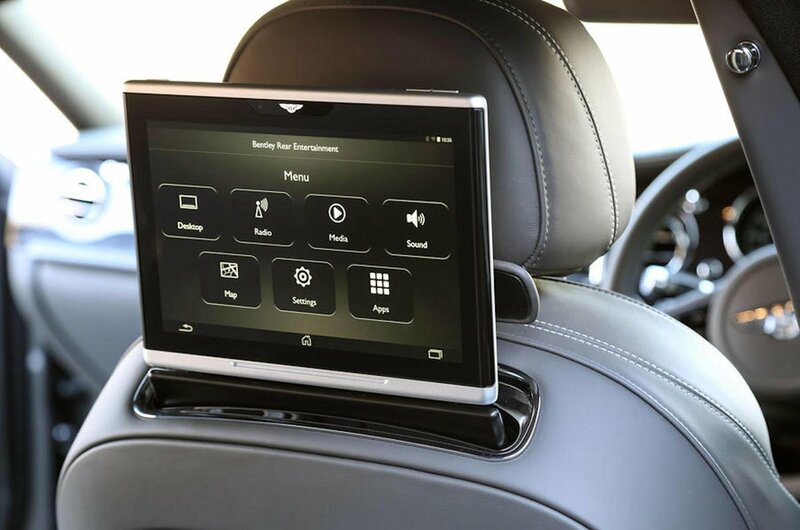 Yes, the Mulsanne is well equipped, but nevertheless your dealer will enthusiastically encourage you to dip into the pot of seemingly infinite options, ranging from gadgets such as the upgraded Naim audio system to bespoke trims; these will quickly up the price. And be careful not to go too outlandishly personal, or you’ll severely reduce your Mulsanne’s resale value. Adaptive cruise control and blindspot monitoring are some of the safety features, but we don’t have a Euro NCAP rating for you, because the Mulsanne hasn’t yet been tested.